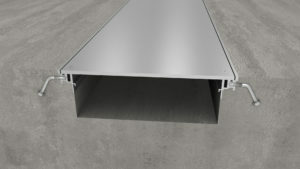 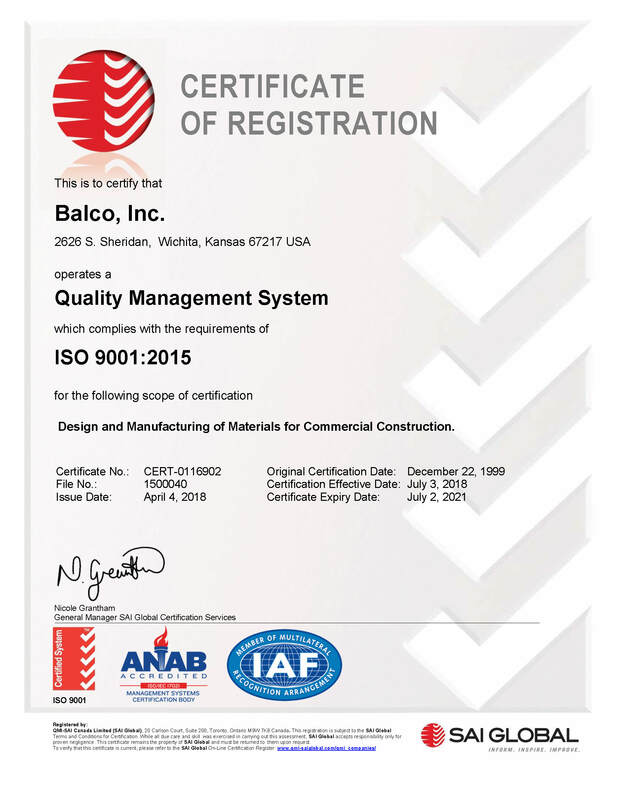 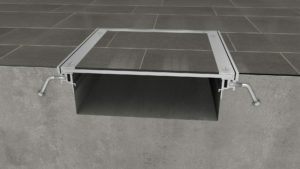 Balco trench and access covers provide sub-floor access to utilities for maintenance in hospitals, schools, laboratories and refrigeration sections of supermarkets and warehouses. 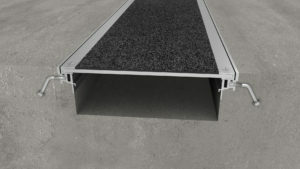 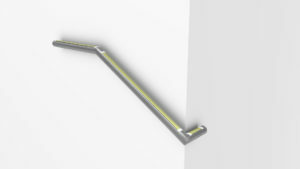 Trench covers are linear and can run in multiple directions as well as corners, tee conditions and 4 way junctions. 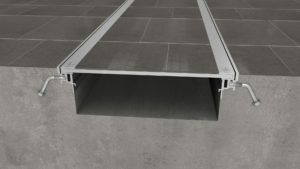 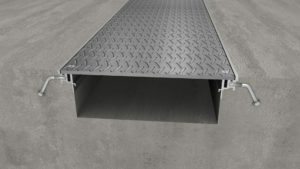 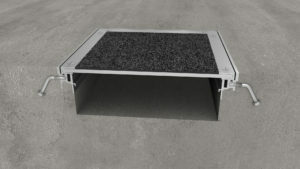 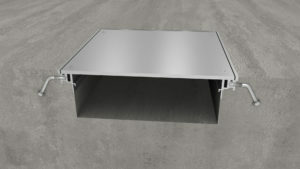 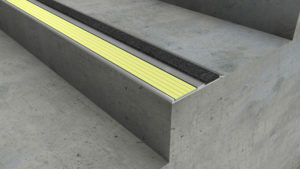 Access covers are individual square units for direct access to maintenance valves, joinery and controls.